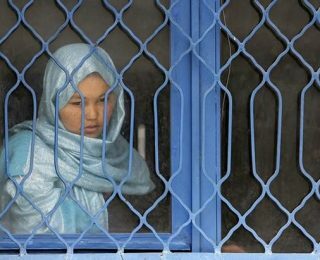 by AWWP | May 13, 2013 | Fariha F.
Fariha F. is a student in Kabul. With his eyes the driver of car looked at her. He worried and went on, but after some time, he came and stopped and invited Frishta inside of his car.